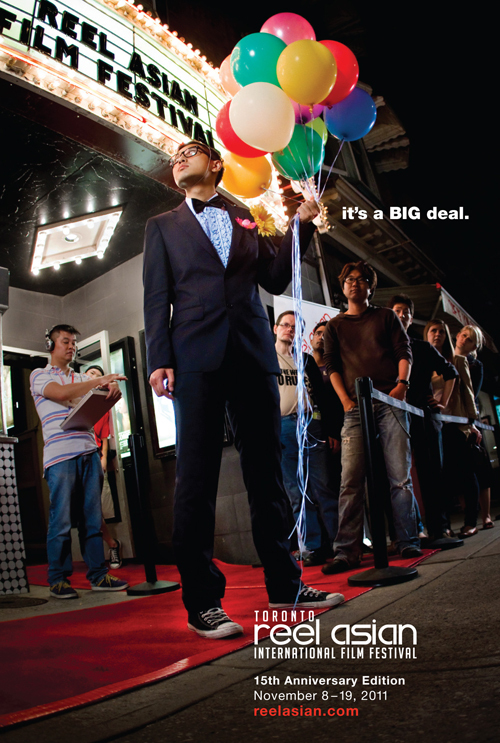 Reel Asian has unveiled the 2011 Festival Postcard featuring Asiansploitation’s Franco Nguyen. Stay tuned for our festival trailer coming out this fall. Thanks to all the staff, crew, volunteers and extras who contributed to the campaign!